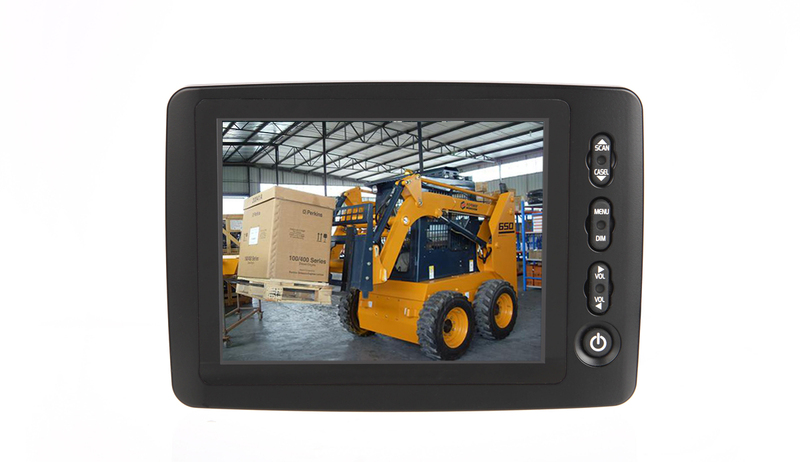 Waterproof 5 “monitor with metal frame. 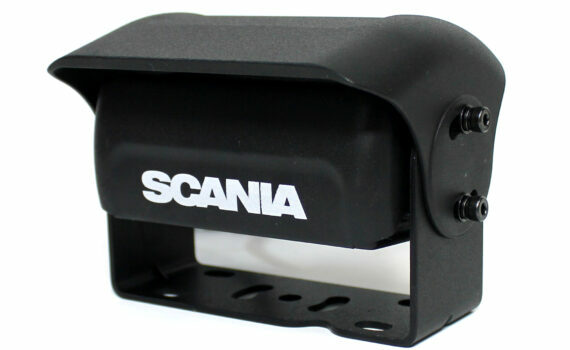 it is compact, lightweight and are water resistant. 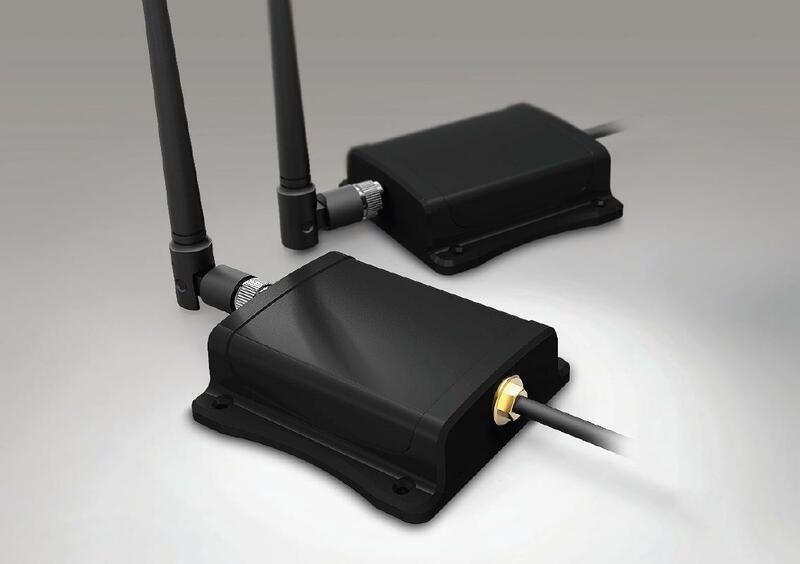 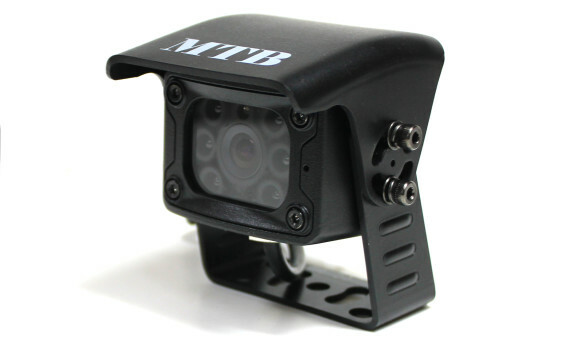 MTBDV009 is a digital wireless system between your camera and monitor. 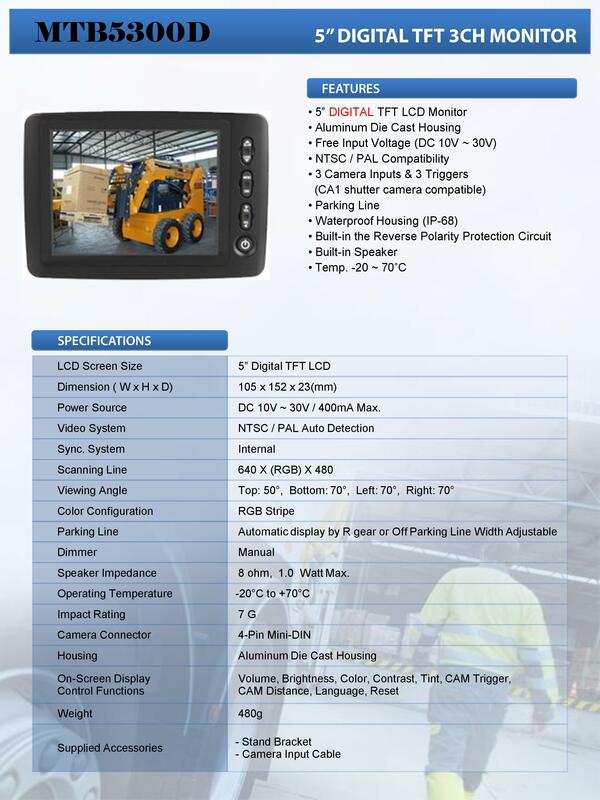 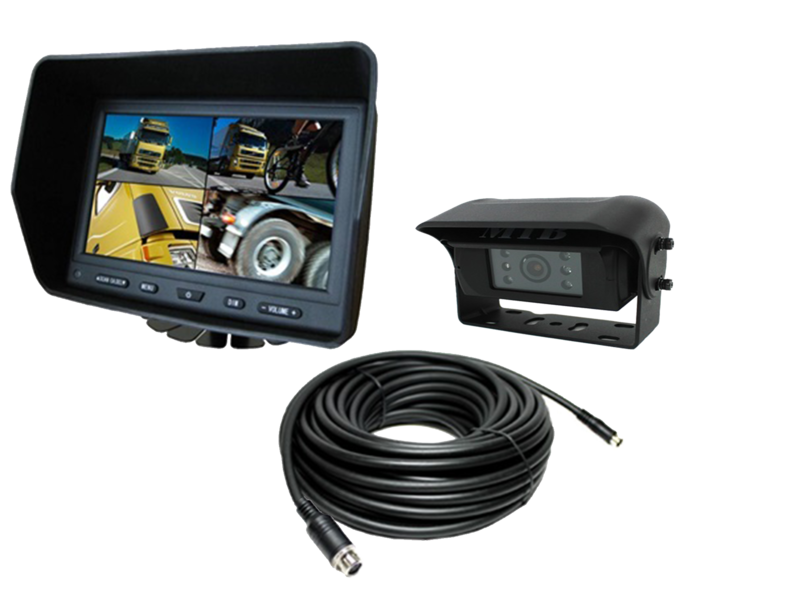 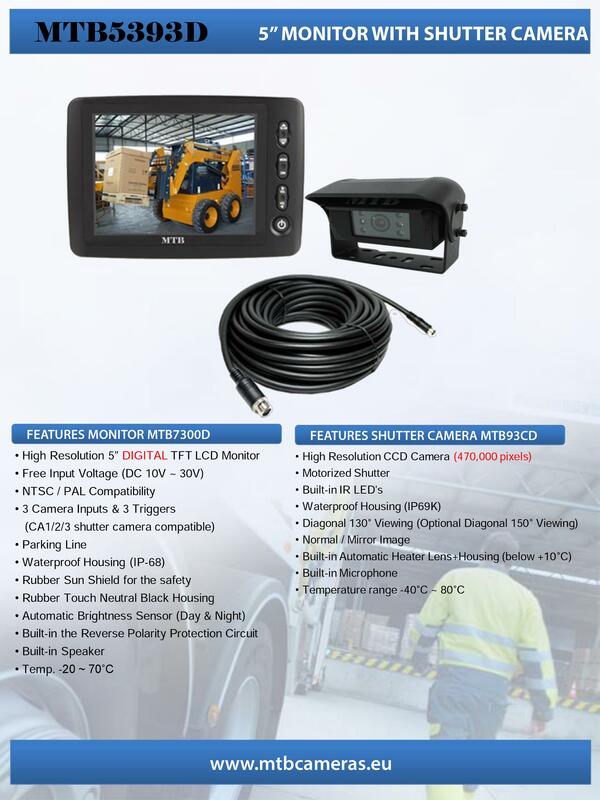 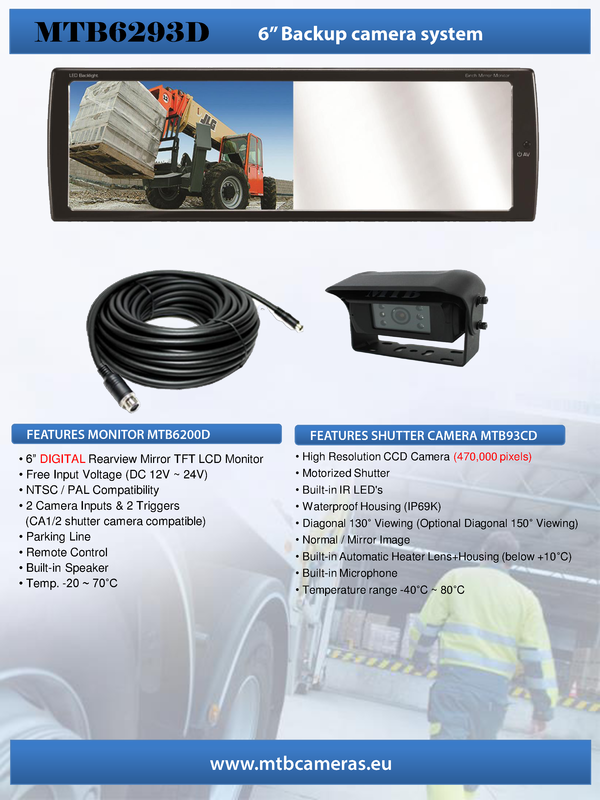 6”5” Digital rear view camera system with auto shutter camera. 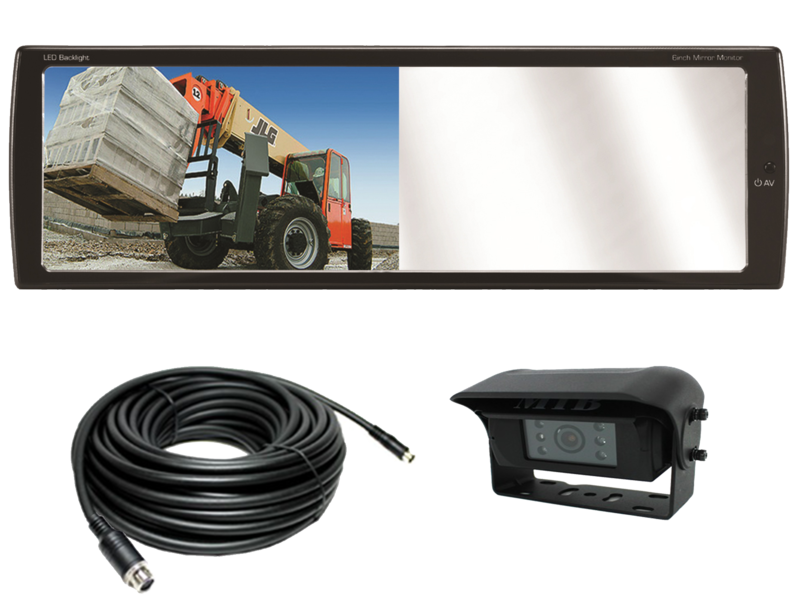 The monitor is IP-68 and has Day/Night sensor and audio. 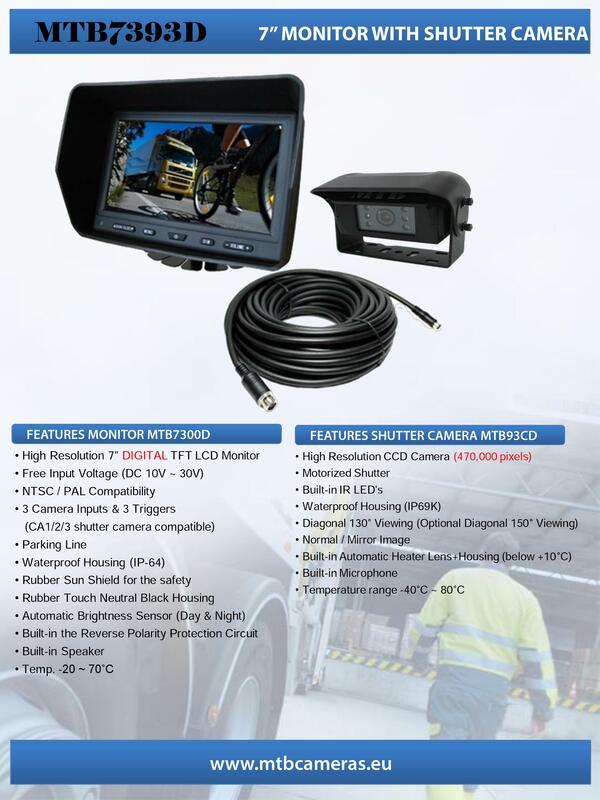 The auto shutter camera has IR-Leds, audio and automatic heater of both lens and housing. 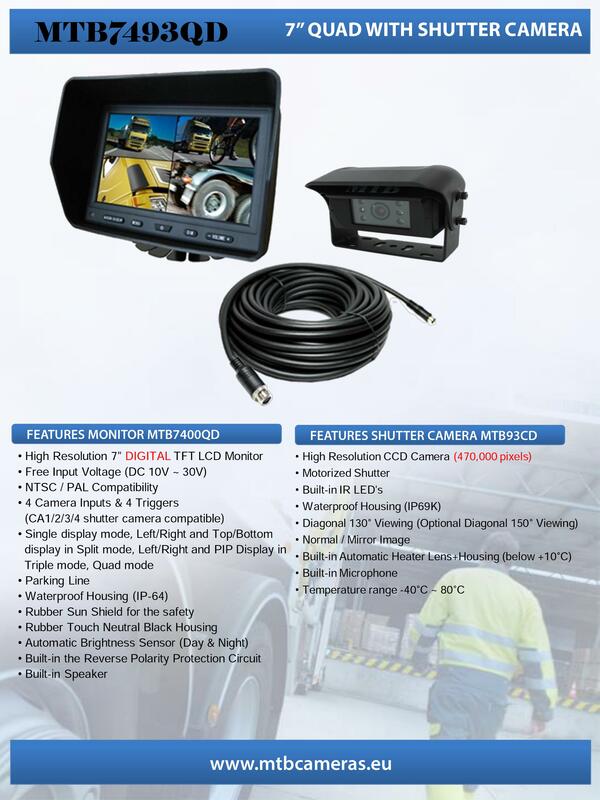 Supports 2 cameras of choice. 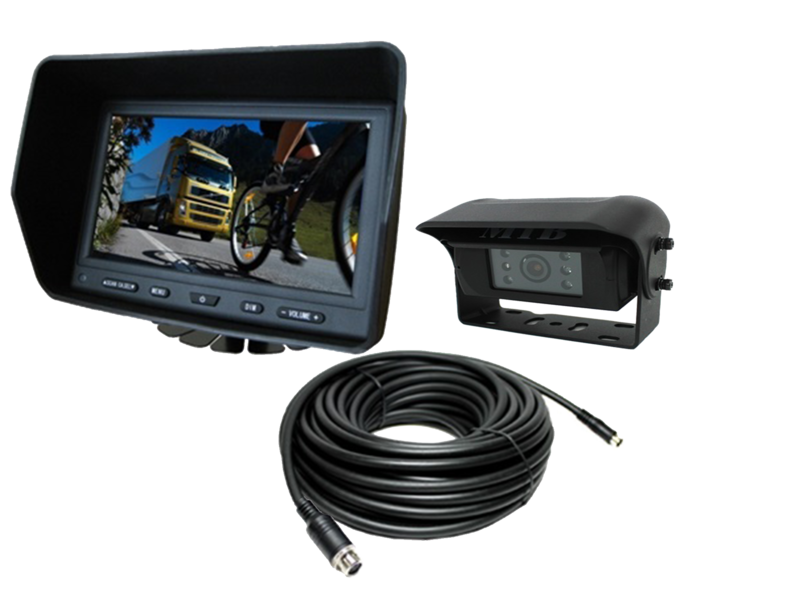 7” Digital QUAD rear view camera system with auto shutter camera. 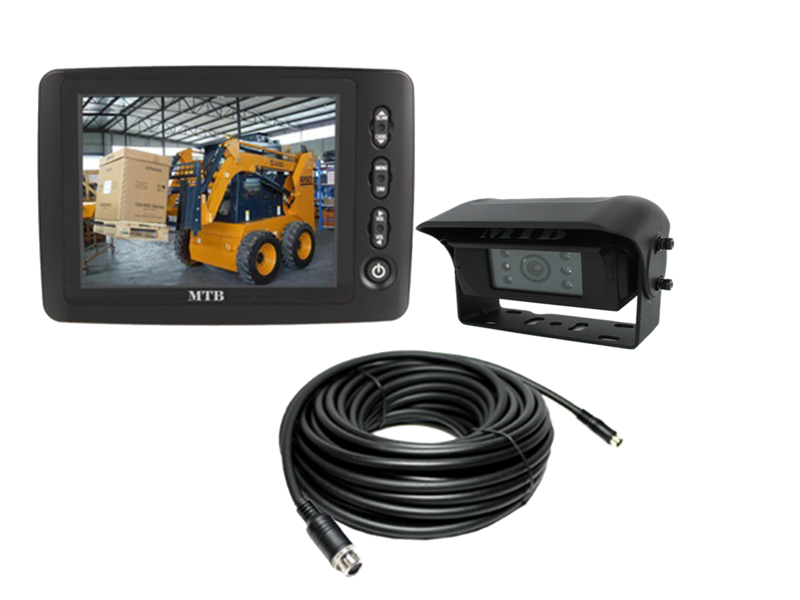 The monitor is IP-64 and can show 1-4 camera images at the same time. 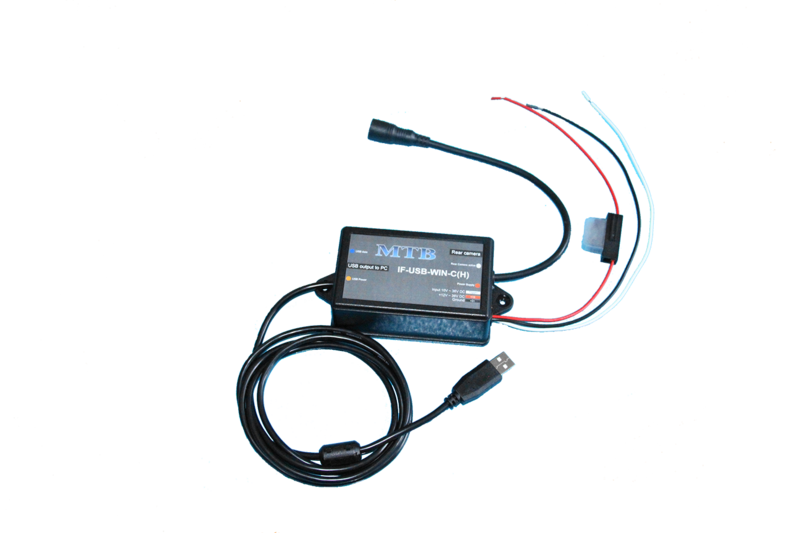 Day/Night sensor and audio. 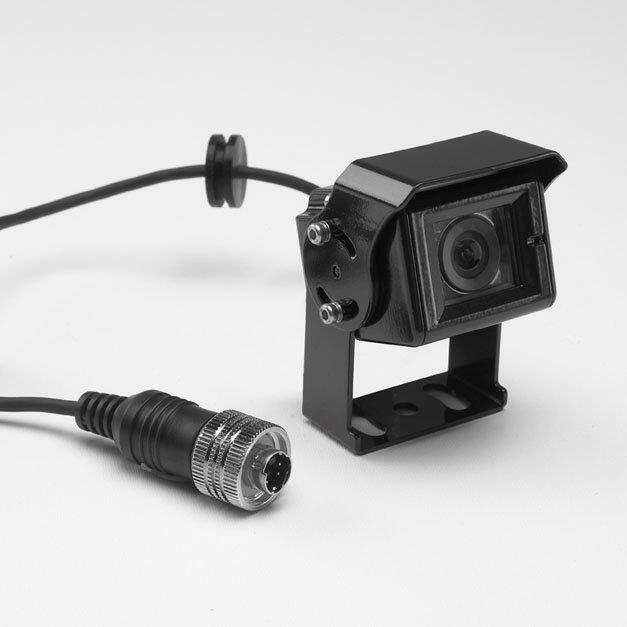 The auto shutter camera has IR-Leds, audio and automatic heater of both lens and housing. 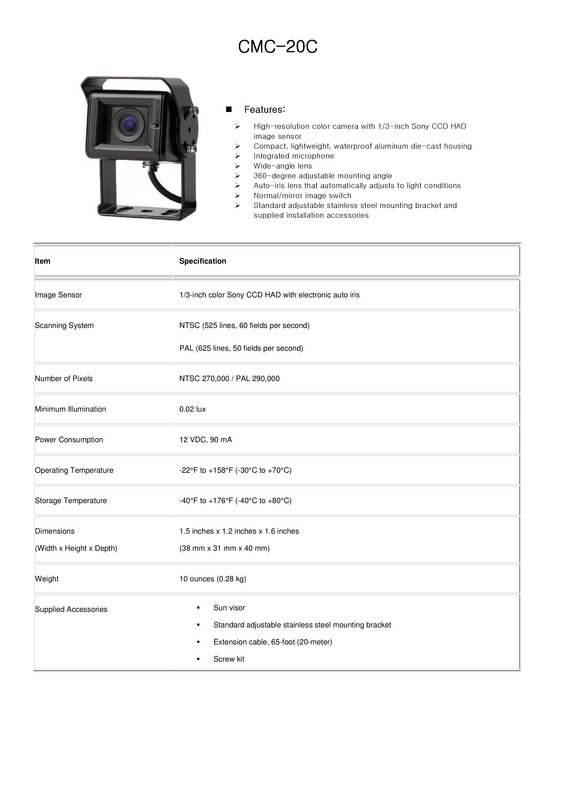 Supports 4 cameras of choice.